L I S T - L O V E - # 1 - Projects to complete..begin or think about! I've been thinking this whole Blog thing over..
its the usual 'New Year' conversation I have with myself... shall I keep it up? or shall I shut up shop? Right now.. at this moment I have decided its a go-er.. but if I'm to succeed and make it at least a little readable for the few readers I have left (and myself of course) I need to be a little more committed than I have been the last few months. I made a little snap decision tonight... I am not going to overthink this darn thing. I'm just going to put the thoughts down...and I figured why not kick off with a new little regular..
which I am going to very originally (cough) call.. So... kicking off... here is my first list... its my list of projects that need finishing... beginning... or just being thought about. Complete my holiday Blog Posts - I ran out of puff in Amsterdam but badly want to finish. Finish off my Project Life album from 2016 - only December to do. Oh and while I'm there...why not finish off 2015 as well? Put the last of my December 2016 mini album together. Print out my gorgeous Wilna Furstenberg goodies to kick off my Project Life 2017 album. I so badly wanted to take part in the 'coffee cup album challenge' ..but I missed the boat. 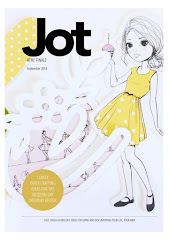 Talking about missed boats...I wanted the girls to play along with the latest Jot Kids feature..but I missed that as well. Make a wedding slideshow with their wedding song. Jot Layouts for the next issue are frighteningly close - make scrap time. Re- Konmari my home. Its amazing how much creeps back in. Reduce my craft stash - perhaps try my hand at a minimal craft stash. 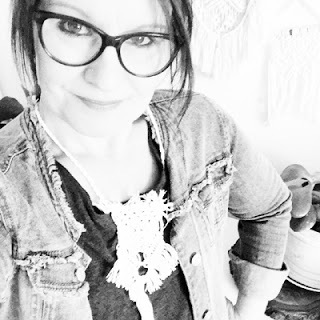 Find some macrame time - including a chat with myself about whether I can meet the requests of a number of recent commission requests. Get back to the gym...missed a few weeks with wedding craziness. Print out some Project Life cards in readiness... 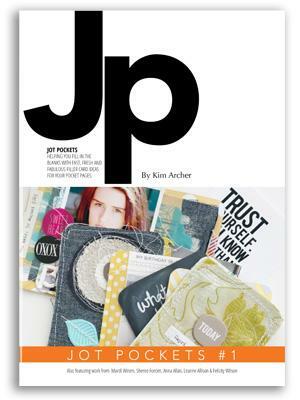 I really like the look of some of the sets from Push Print Studio which I can thank Kellie Winnell for ...I read about them on her blog first. Order some yarn from 'Adelaide Hills Yarn Co' I am keen to tie it in knots. Start putting some of the awesome advice from the 'Barefoot Investor' into practice. Clear out my email inbox and unsubscribe to everything I no longer read. Thanks my friend.... it was our little chat that inspired me to continue. I need to add 'finish holiday video' to that list' too. Miss your more personal stuff. The kids and the grandkids. The weddings. Briony married? Wow. Your family is moving on and growing up. Waiting for next instalment of your travel blog too?? Good luck with your list. Baby steps. That is an awesome list. Hopefully it helps you get something done. I am fully intending jumping in with ,Memos, Mail and Me, from time to time as well....I always love reading your words...you are so entertaining. Phew, a heavy sigh of relief that you are going to keep at the blog - I know I know I am late to this party ... I am not that long of a blogger myself & I have asked myself the same question a lot lately. I need to go through your list a couple more times, there are items on there I should put on my own list(s). Thanks for the sweet encouragement... I know people blog for all different reasons..and I guess its quite normal to question from time to time....I am grateful for all the lovely blogging friends I have made..and for the thoughts and moments i have jotted. Its worthwhile. Hi Mardi, I am a long time reader of yours and to be honest have only ever commented the once (can't even remember what though). I love your blog and find everything your write about interesting. You have such a lovely style of writing, it's like reading a letter from a friend. Sorry I have stayed a lurker for years but I guess when I read that you wanted to quite blogging I wanted to let your know that I'm reading and enjoying. Happy new year and all the best for the year. Virtual hugs Natalie. Its true that for quite some months I had been keeping my words to a minimum....my confidence was shot and I felt so self conscious about my lack of 'clever words' that I was frozen and my mind was blank. But as I mentioned in my post I've decided to no longer overthink and just get those words down. Sending a virtual hug thankyou back at ya! so so so happy that you decided to continue blogging. I have read and loved your blog for years and it was through your blog that I felt that I already knew you when meeting you at e2c for the first time. 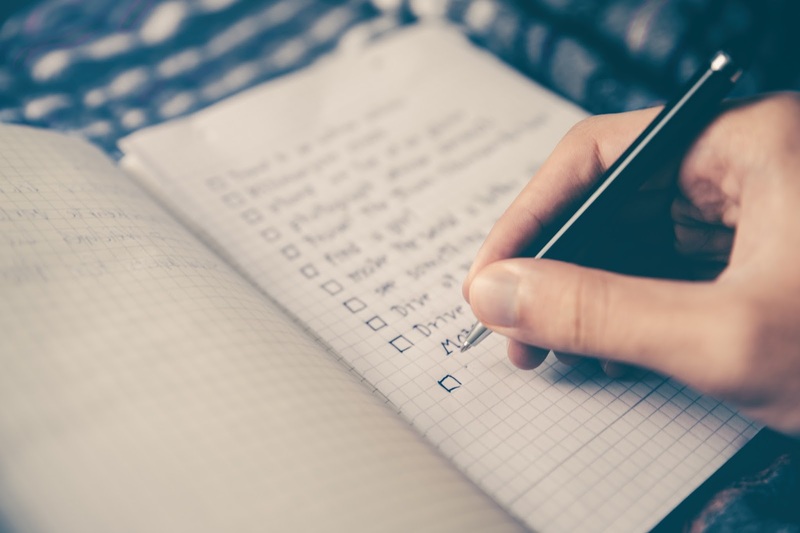 Love the new content, the love lists (a fellow list lover) and you have inspired me to make my own list to work through. But I also loved reading about the kids and the grandies too - it made your blog very warm and inviting. Natalie has said it perfectly "you have such a lovely style of writing, its like reading a letter from a friend"